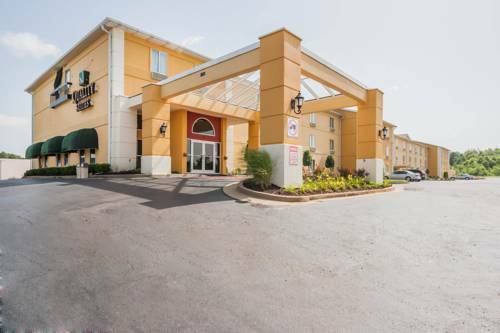 You have earned the most excellent vacation to be had, so get a room at Country Inn & Suites By Carlson, Wolfchase-Memphis, Tn. 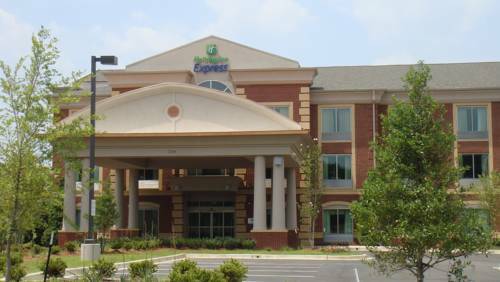 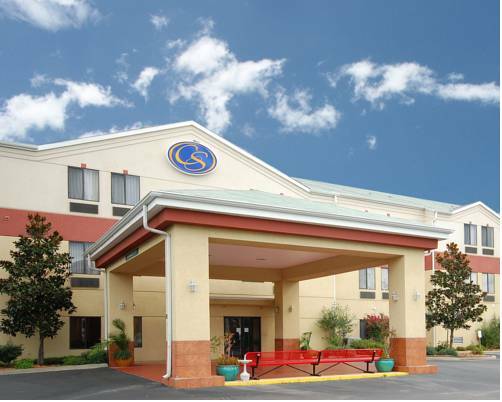 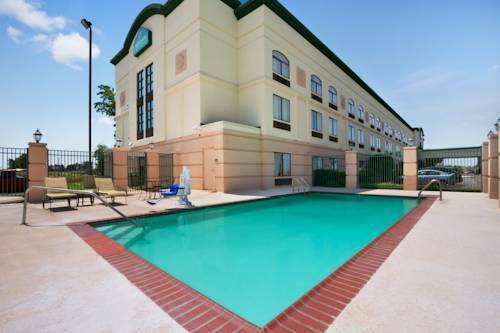 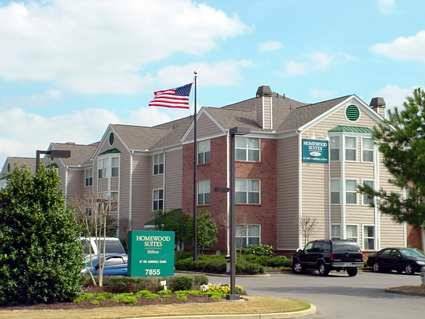 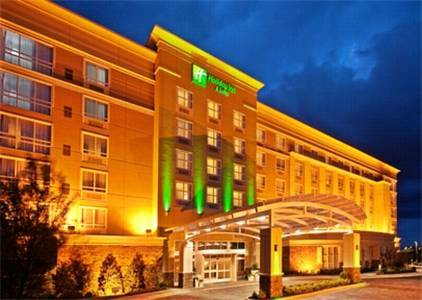 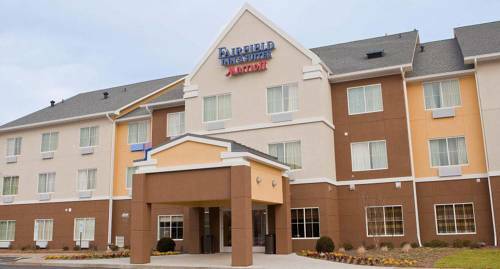 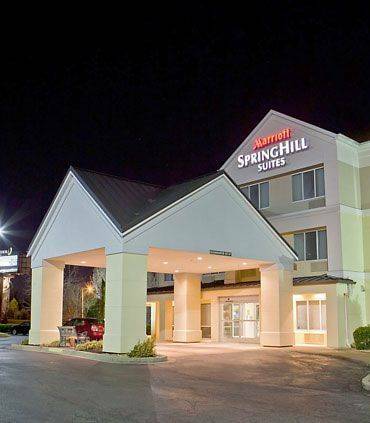 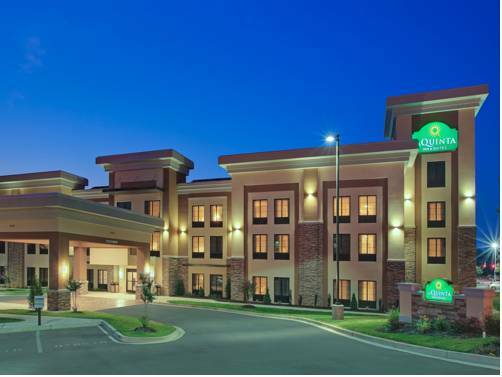 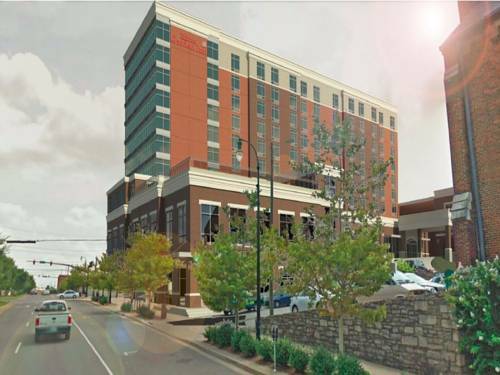 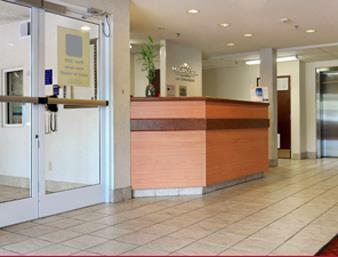 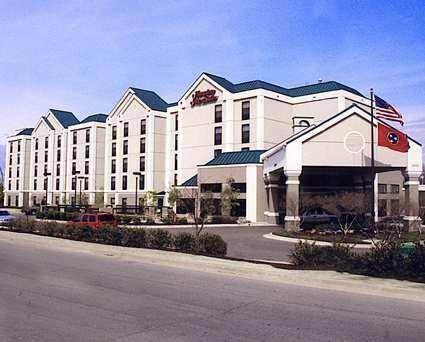 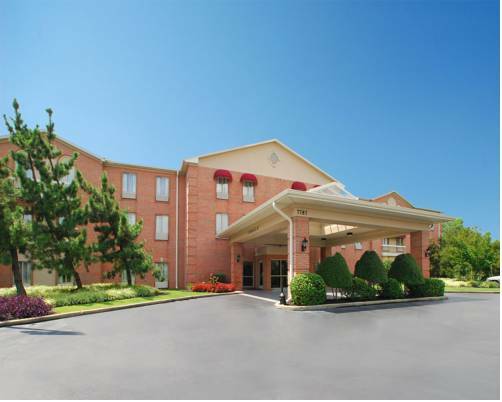 These are some other hotels near Country Inn & Suites By Carlson, Wolfchase-Memphis, TN, Cordova. 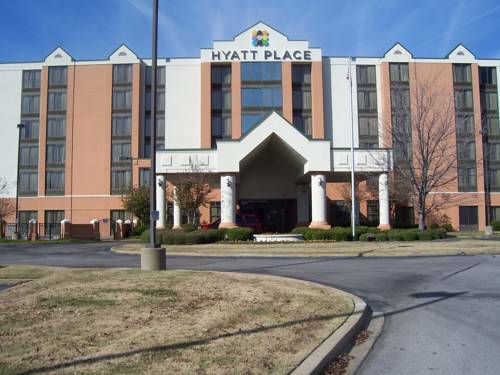 These outdoors activities are available near Country Inn & Suites By Carlson, Wolfchase-Memphis, Tn.